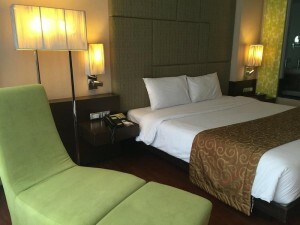 CitiChic Hotel by iCheck Inn is a four star boutique hotel on Sukhumvit Soi 13. The hotel’s 37 rooms range from comfortable double rooms to deluxe terrace rooms with private balconies. All rooms come with free Wi-Fi, soft and comfortable beds, and are kept nice and clean. The hotel has a small outdoor pool and offers a free shuttle to and from Nana BTS station. 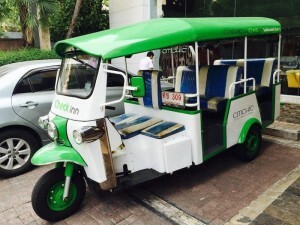 It’s also possible to walk from the hotel to Terminal 21 and Asoke BTS station in 10 to 15 minutes. One of the best mid-priced options around Sukhumvit 13.